In April, Anne Casile (Institut de recherche pour le développement, Paris), Michael Willis and Jason Hawkes (The British Museum) introduced the use of spatial technologies in the study of past societies and discussed the value and applicability of spatial analyses for this project. The workshop commenced with a valuable introduction to Geographical Information Systems (GIS), which play an increasingly important role in research across the arts, humanities and social sciences. In its simplest sense, a GIS offers a powerful set of tools for the spatial analysis, interpretation, display and management of cultural, geographic and thematic data. A wide range of evidence can be integrated into a GIS; yet the analyses that can be carried out are defined by the scale and resolution of the data that are incorporated. As such, the most commonly used sources of spatial data, along with their potential and limitations were reviewed. Then, a number of issues were raised pertaining to the dissemination of this data using web-mapping and GIS-based interfaces. Following discussion of these broad issues, the second part of the workshop focused on the use of a spatial approach and application of a GIS to the study of the Vidarbha region in India. 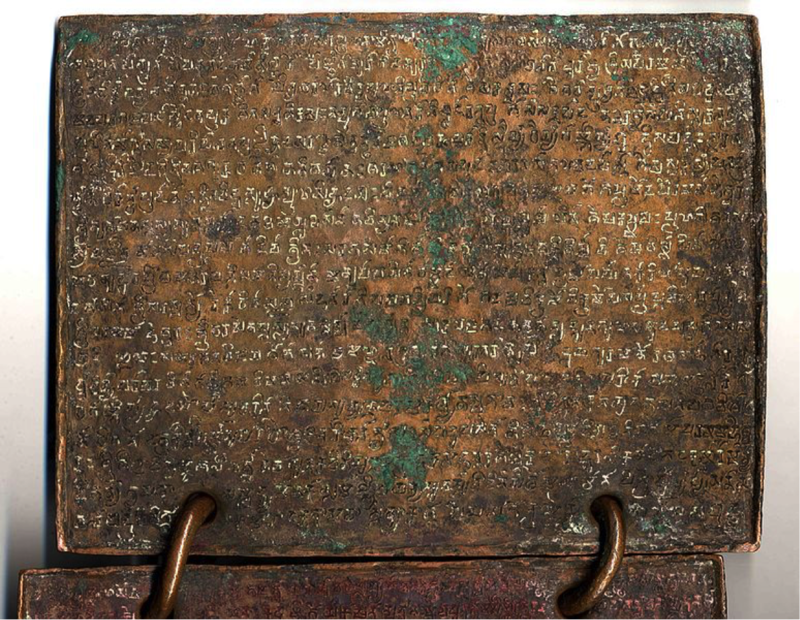 This was one of many regions that witnessed the spread of a Sanskrit cultural package—embodied by the spread of copperplate inscriptions recording land grants to Brahmins—during the fourth to seventh centuries C.E. 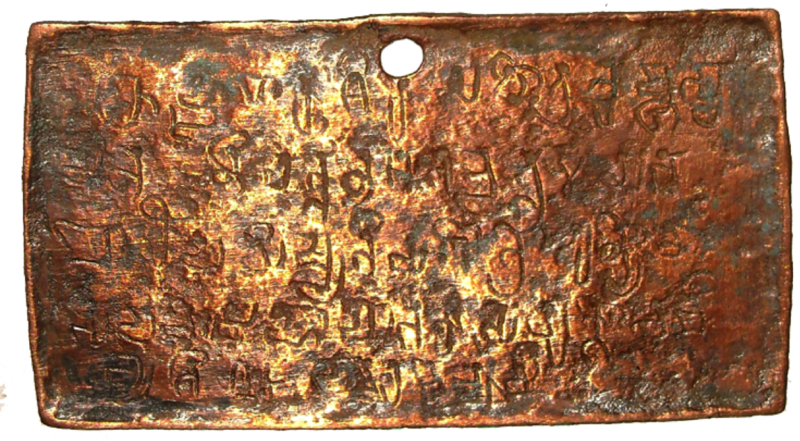 Preliminary surveys of the find spots of these inscriptions by Riza Abbas (Indian Institute of Research in Numismatic Studies) resulted in the discovery of a number of archaeological sites. This has highlighted the potential of examining their wider archaeological and geographical contexts. Building on this work, the different types and scales of data that we have for the study of this region (spatial, textual and archaeological) were reviewed. Consideration of this data, and the ways they can be managed and interpreted in a GIS framework, has formed the basis for the design of a programme of archaeological fieldwork in the region. This work was briefly introduced, before all of the issues raised were discussed.